You’ve heard about the shepherds, the Magi from the east and the Holy Family. No doubt you know about the great star. And everyone is aware of the angel chorus. You might have heard about the ox, cows, newborn lambs and sheep that shared their shelter on that very special night. But not many people know about the smallest inhabitants of the stable — the mice. I suppose that makes sense. The story of the mice is not magnificent. I can’t think of a single Christmas carol that mentions it. It is a simple story. Just an account of what happened. Still, among rodents it is a popular tale. 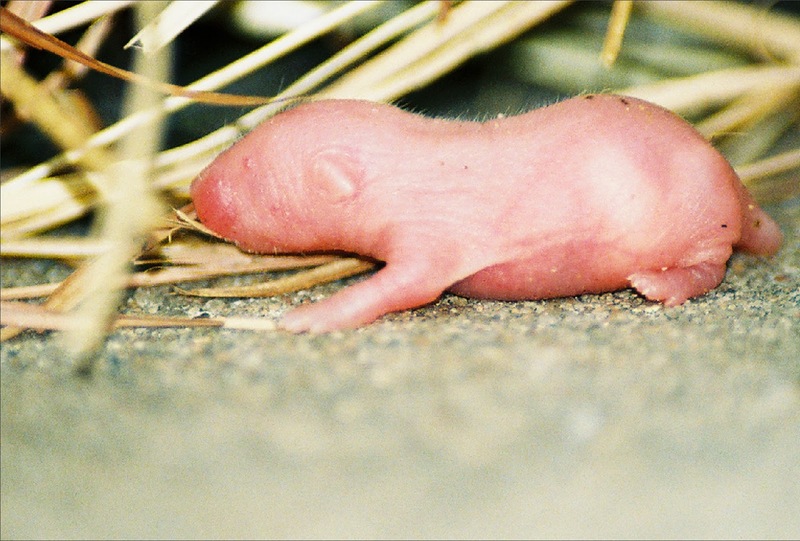 It passed down through many generations of guinea pigs, porcupines, beavers and moles. A chipmunk, who heard it from his grandfather, told a squirrel friend of mine. He told it to me. If you like, I could tell it to you. Just don’t expect too much. The family of mice in the stable on that very special night included four newborns. They were naked and blind as mouse babies always are. Their daddy would need to take extra risks to bring back food for his spouse while Mommy nursed the babies. One of the biggest risks was another animal you might not have heard about, Tabby, the barn cat. Her job was to keep the number of mice in the shelter down to a few. Tabby was smart enough to allow a small number of mice to stay around. If she ever got rid of all them the humans might decide she was not needed. The stable owner might stop giving her cow’s milk. Tabby really liked milk. You probably know mice are intelligent. They have to be since just about all animals bigger than they are will try to either eat them or squish them under foot. 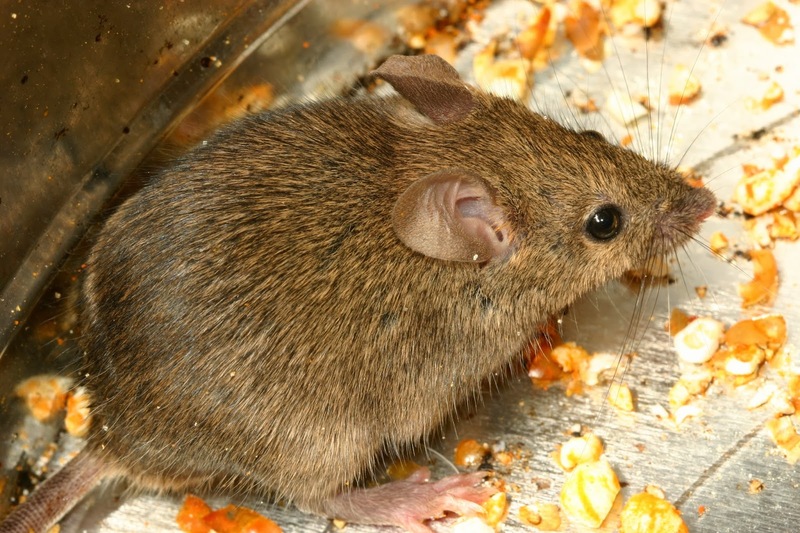 Mice are smaller than a whole lot of all other animals. Daddy Mouse had always been quiet and respectful toward Tabby. He kept his distance from her and tried to look for food when Tabby was out of the stable or asleep. Sometimes, as a special treat, he and his spouse would climb all the way up and get in the manger to eat what the other animals had left behind in the feeding trough. That’s when the owner complained about mice in the manger. Daddy didn’t like to think about how Tabby would act when she discovered there were now six mice in the barn rather than the two she was used to. On that very special night the barn was overflowing with humans. Daddy knew that could be a good thing or a bad thing. Humans were notorious mice squishers, but they were messy eaters often dropping bits of cheese and crumbs of bread. 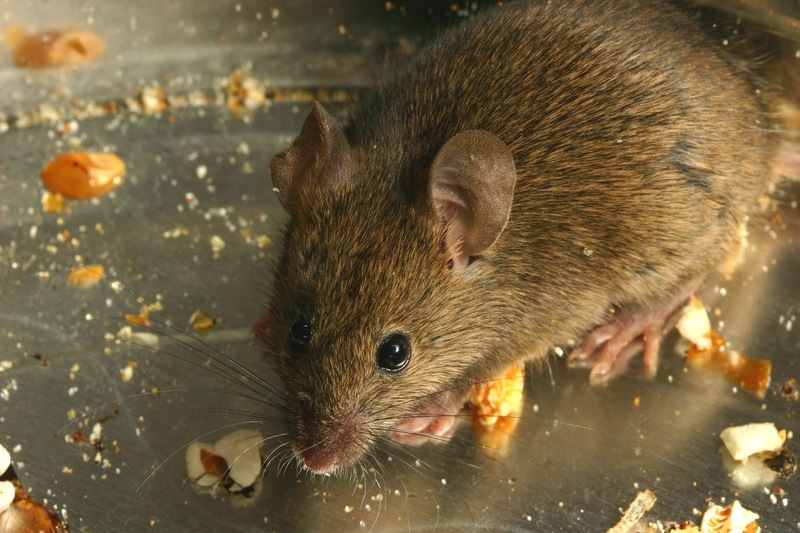 Their abandoned food could provide a mouse feast. Some of the visitors smelled different than any human Daddy had smelled. They must have come from far away. Who knew what kind of goodies they might leave behind? Daddy wondered why there were so many humans in and around the barn. There were way too many to milk the cows or feed the ox. Almost all of them were strangers. He noticed they seemed to focus on the manger. What was so special about hay and grains in the feeding trough? The manger had some sort of light coming from it, but it wasn’t on fire. Daddy was curious. Despite the risks he decided to investigate. He climbed up a mound of hay in one of the stalls. Then he froze. He had been so curious he had abandoned his usual caution. Tabby sat on the very top of the mound just above Daddy. Daddy trembled. He closed his eyes waiting for the end his life. No self-respecting cat would ever allow a mouse to come so close without reacting. Then Daddy heard a strange sound. It was a low rumble. He opened his left eye and closed it. Then he opened his right eye and closed that. Finally he opened both eyes. He was amazed. The sound came from Tabby. Daddy searched his memory until he recalled once years ago when Tabby made the sound. It was back when one of the farmer’s children petted Tabby and played with her. Tabby was purring. She ignored Daddy. He turned around and saw what Tabby was watching. There was a human baby in the manger. All other human newborns Daddy had seen looked red and wrinkled like an old person. This baby did not. This baby glowed like a sunrise. The people in the barn knelt before him. Daddy slid down the hay mound and ran to tell Mommy Mouse what he had seen. “I think this is a special night to be born on,” said Mommy. The mouse hole filled with golden light. Daddy did. When morning came all the humans left. Tabby looked at Daddy from atop the hay mound. Daddy looked back. Starting that day Tabby hunted only outside the barn. Mommy, Daddy and their babies were safe inside. That’s all there is. See, I told you it was a simple story. The mice and the cat often wondered about the human baby. Who was he? What was so special about him? Do you know? A sweet story! I like the deconstruction technique you used. Warren, I loved the description "glowed like a sunrise." Imaginative, soon-to-be classic children's Christmas tale. Wonderful story, Warren. I loved it. Loved that the cat and the mouse family got along after that perfect night. Lovely story, Warren! perfect for children. You should turn it into a children's picture book. A great story well told, Warren. I'm a believer that mice were present at the manger. I think I told you about our church musical from a few years ago when we incorporated a story about a mouse being witness to the events in Bethlehem. Our producer said that we needed a mouse for the children. A child can identify with a small vulnerable creature and admire the fact that it can hold its own in the world against stronger animals. Thank you for this beautiful tale. Such a beautiful and touching story, Warren. I agree with Linda that you should get it published as a picture book so many children can hear it. Wonderful story, Warren, written in a manner for children. I agree, it would make a wonderful children's story. If you know any artists who could draw/paint the scenes, put together with your narrative, I could see a proposal to a Christian publisher. Go for it! Beautiful story, Warren! I also agree that it would make a lovely children's story and picture book.